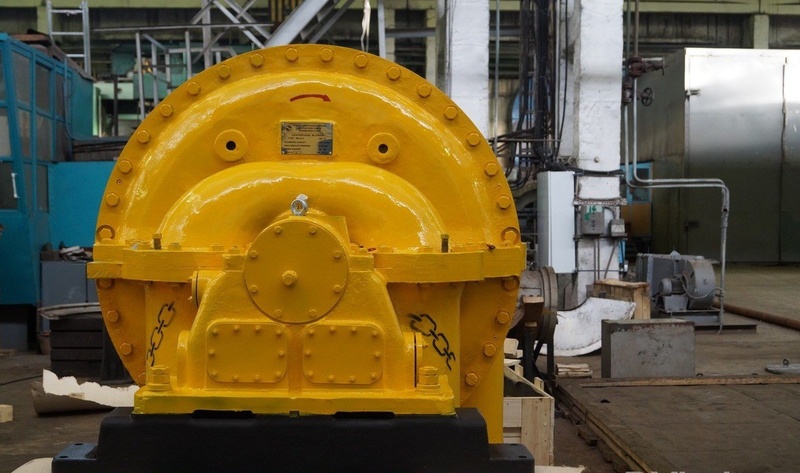 Russian PJSC “Dalenergomash” (“Far East Power Machines”) fulfilled the order for the full cycle metallurgical plant located in the Indian city of Durgapur. Spare parts for coke-oven gas blower N-750-23-8 were manufactured and shipped to India in the first quarter of 2016. Similar goods for Vietnam will be ready to to be shipped by the end of this March. A number of similar blowers, production of “Dalenergomash”, was previously delivered to Durgapur’s plant and put into operation. The unit is designed to extract gas from coke ovens and feed it through pipelines into the machines for registering chemicals. By the end of this year it is planned to make several contracts with steel mills in India. The plant “Dalenergomash” is a regular supplier of compressor equipment to the Russian and world markets. Production of “Dalenergomash” is used in steel mills in India, Bulgaria and Vietnam. The plant’s equipment is adapted to operate in conditions of the tropical climate with high humidity. The Russian factory produced nodal blowers similar to Indian ones for Vietnam. It is planned to sign several other contracts with metallurgic companies of Asia-Pacific countries until the end of 2016 to produce compressors and compressor spare parts. This entry was posted in Russian Industry and tagged Asia-Pacific, Economy, India, Industry, Russia, Vietnam. Bookmark the permalink.